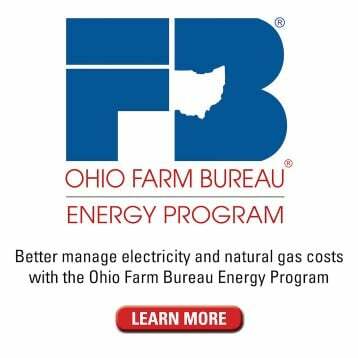 The Ohio Farm Bureau Group Rating Program enables small employers with better than average claim histories to combine claim expenses and rate calculations to take advantage of premium savings currently reserved for large employers. By participating in group rating, employers enjoy a much lower premium than could be attained on their own. Savings generally range from 25 to the maximum discount allowed by the Ohio Bureau of Workers’ Compensation each year. However, most of members actually save the maximum allowed 53 percent. When qualified participants are invited into the group rating program, they receive a specific discount quote based on their projected group and payroll estimate. 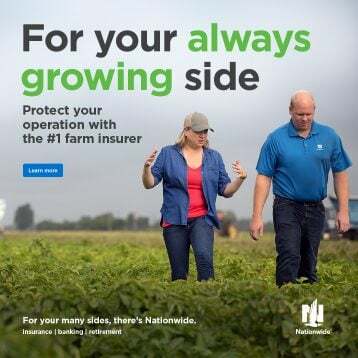 Whether a small, entrepreneurial business or an international company, the Farm Bureau’s program is inclusive of not only the agricultural industry, but manufacturing, construction, transportation, service, and general office. So whether you are the pizza shop on the corner or a Fortune 500 company, we have a program for everyone. 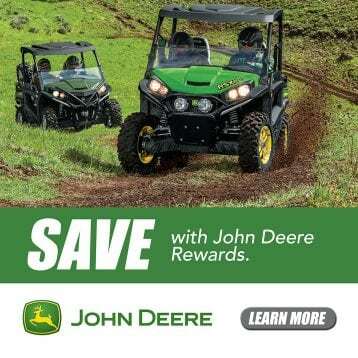 As a member, you owe it to your organization to explore all of the savings options available to you. Exploring your options is simple. For a free, no-obligation analysis, call CompManagement at (800) 825-6755, option 3 or complete online. BWC has approved some changes that impact employers participating in a group rating program. Review the Group Rating Safety Accountability Letter. 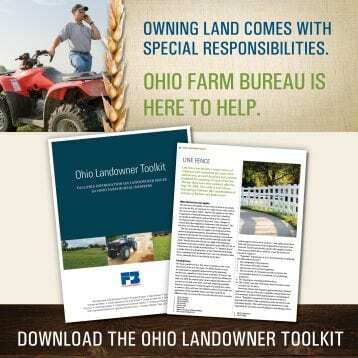 Ohio Farm Bureau Group Rating Members are required to attend one safety seminar each year. The Ohio Bureau of Workers’ Compensation 2018 Ohio Safety Congress and Expo takes place March 7-9. 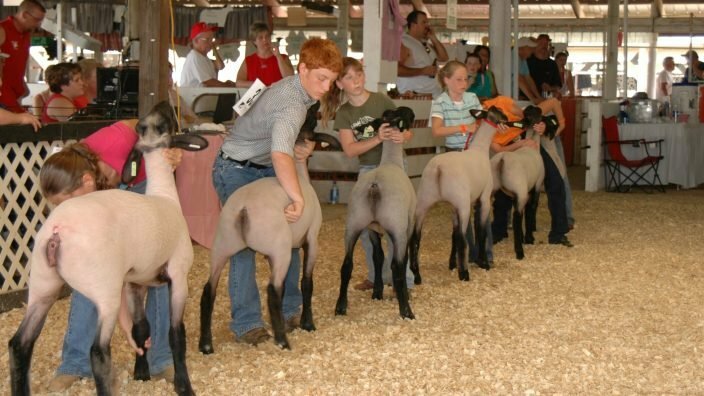 County Farm Bureaus offer their own safety meetings. 10-Step Business Plan – A guide for developing organizational excellence in safety and health management. 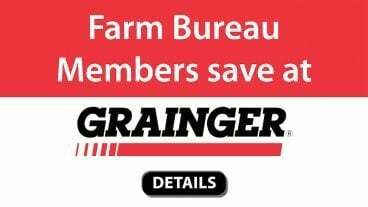 Farm Bureau Group Rating Program members can receive a discount through Grainger. 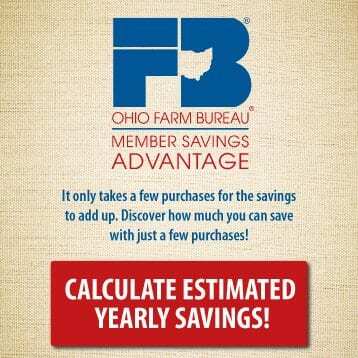 To get these savings you will need to have the Ohio Farm Bureau account number (log in to ofbf.org see the number) You will also need to have your OFBF ID number handy, which is listed on the front of your membership card. Group Retrospective Rating Program – Employers who do not qualify for group rating, may want to explore this alternative rating program. The program is designed to reward participants that are able to keep their claim costs below a predetermined amount. Employers continue to pay their individual premium; however, they have the opportunity to receive retrospective premium adjustments. Employers committed to improving workplace safety and accident prevention in order to reduce the frequency and severity of accidents involving their employees, should investigate this program further as an additional savings tool. Deductible Program – An alternative rating program that allows employers to lower their premium expense by offering an upfront premium discount in exchange for the employer assuming a per claim deductible. Employers select a deductible level that is appropriate to their business, but it may not exceed twenty-five percent of their premium in a policy year. 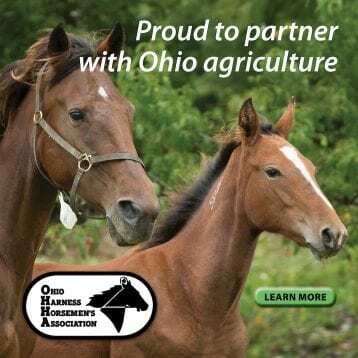 State Fund Worker’s Compensation Management Services – Employers not participating in the Alternative Rating Programs listed above may also obtain CompManagement’s services to assist them with their Ohio Workers’ Compensation program. Services include claims management, client education, coordination of ancillary services, customized reporting, industrial commission hearing representation and manual classification review and savings opportunities. Unemployment Consultation – Farm Bureau Group Rating Program members have access to telephone consultation with a member of CompManagement’s Unemployment Compensation team of professionals. Additional services may also be retained from CompManagement for account management, program administration, claims administration, development of client personnel procedures as related to unemployment compensation, training and education, benefit charge audits, tax rate calculations including common rate programs, voluntary payments, corporate changes as they affect tax exposure, and hearing representation before the Appeals Sections of each state agency where allowed. Safety and Loss Control Consultation –Farm Bureau Group Rating Program members have access to telephonic consultation with a member of the CompManagement Risk Services team at no additional charge to assist them with a variety of risk, health, and safety issues. Risk Services provides risk, health, and safety management support services to help maintain regulatory self-compliance, improve workplace safety and enhance injury prevention. CompManagement’s professional experts may also be retained to develop an organizational specific safety program that is easily administered as well as highly effective. 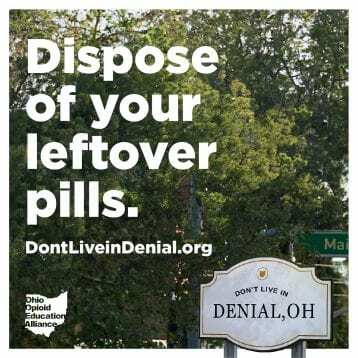 Assistance is available in identifying areas of opportunity within loss control, safety management/accountability, risk management, regulatory self-compliance, human resources, ergonomics, behavior modification, and drug-free workplace program development. Telephone Information and Consulting — Contact CompManagement’s Customer Support Unit at 800-825-6755, option 3 with general workers’ compensation questions. Click here to learn ore about CompManagement online. 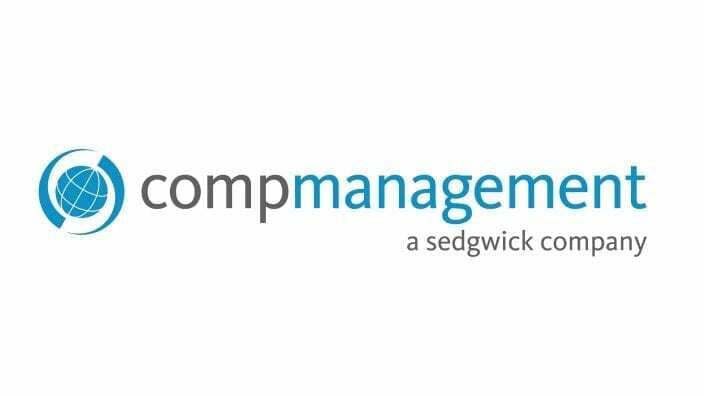 CompManagement is a seasoned veteran in the Ohio workers’ compensation industry serving and operating in the Ohio community on a statewide basis since 1984.